Impasto is the name given to applying the paints directly onto the canvas in a thick manner so that the brush or palette knife marks are visible. This images below clearly show these marks and the effect produces good results from almost any photo but does darken the image somewhat. 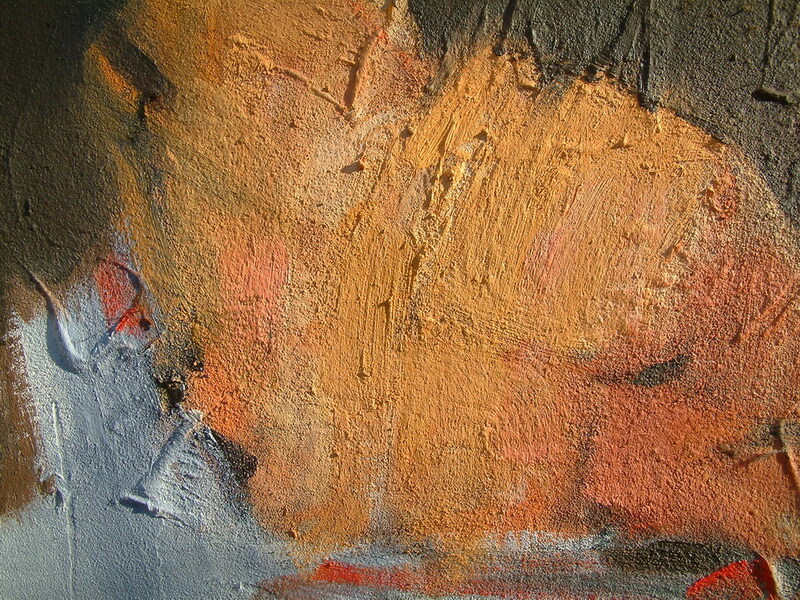 Impasto is to give depth to the paint. The impasto is not authorized by any process of painting. It is completely prohibited by the physical properties of many binders: watercolor, gouache, vinyl, egg tempera, process design, etc.. It is feasible in oil painting and acrylic, brush or spatula, it is almost everything. These are mediums that allow the most daring impasto. Without them, the paint dries badly, cracks or creases. Acrylic comes to mind in terms of thickness reached: some gels mediums allow layers of several centimeters. Impasto oil allows up to five millimeters per coat, depending confession manufacturers impasto gels. Indeed it appears that the painters who tried to exceed this thickness have encountered technical limitations of oil paint. It is possible to surpass the five millimeters, but it involves long workshop experiments.